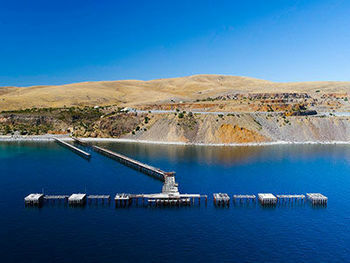 Aerial Video and Photography. CASA certified and fully insured. Awe inspiring aerial videos and photographs. Call us today. Whether you need aerial video or drone photography in South Australia for personal, business or for a specific event, we have the right equipment and resources available to assist you. We are passionate about drones and able what we do so we pride ourselves on delivering a quality product. 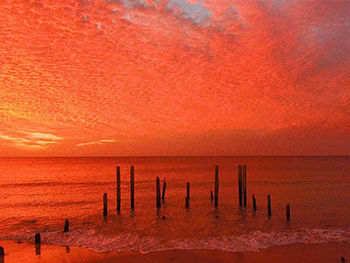 Adelaide Aerial, is a husband and wife team based in Adelaide, South Australia. We commenced operations in late 2015 after receiving Civil Aviation Safety Authority Operators accreditation. Our Chief Pilot Harry, has 36 years of investigative experience and holds a Diploma in screen and media, from the acclaimed Adelaide based MAPS film school. The documentary 'After Release' shot by Harry as director of photography was nominated for Best Documentary at the SASA awards. Ann-Marie has in excess of 20 years experience in Banking and Wealth Management at Senior Executive levels with National Australia Bank. She specialises in executive coaching, leadership, customer experience and employee engagement. A graduate of AICD she now serves as a Non Executive Director and Board Trustee. Aerial photography is one of the most advanced forms of photography currently being used by individuals, companies, and even the government. Commonly, it is used daily by news channels and researchers for various projects. Cameras are attached to drones, which can fly to great heights to capture spectacular views. The photographs being taken are managed and controlled by a camera operator at ground level who has the camera view, and remote control access that will allow him/her to take the necessary pictures when the drone is flying over a certain area. 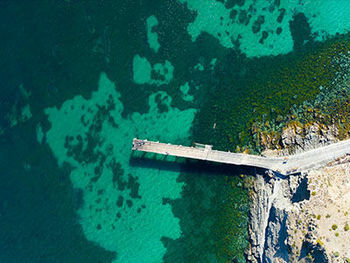 Drone photography is achieving popularity in South Australia, and is most useful for dangerous areas that may be otherwise unreachable by man. It is great for exploration and research projects and is also a time efficient way to explore new areas or discover new objects or inspect hard to reach sites. 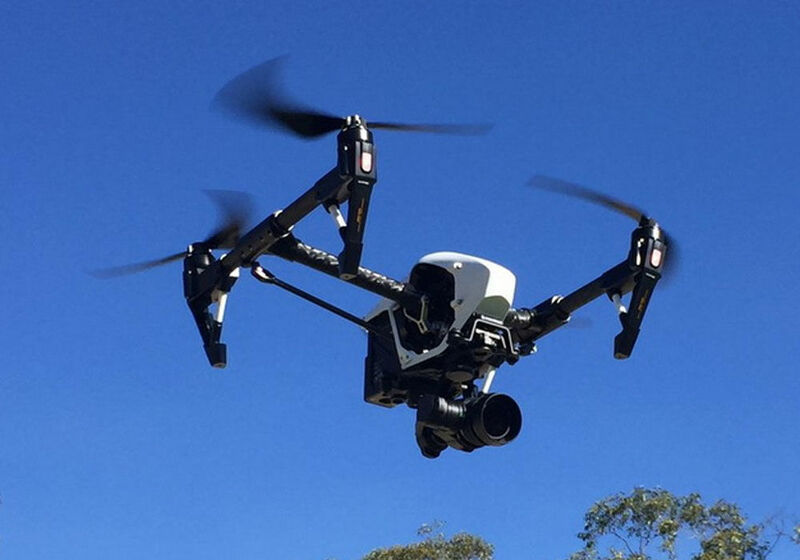 The cameras used for drone photography in Adelaide are of high professional quality that produce high resolution photography. At Adelaide Aerial, we ensure that the equipment we use is of the highest quality in order to deliver our clients ideal results. 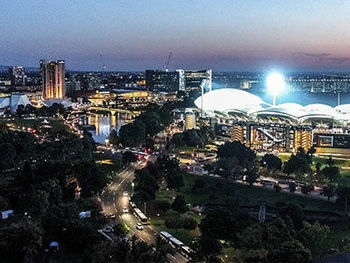 To achieve our goal of high-quality aerial video and photography in Adelaide, we run DJI drone platforms, including the highly advanced Inspire 2, Phantom 4 Pro and Matrice 600 Pro. The Inspire 2 is fitted with an X5s camera, which records footage in a breathtaking 5.2K raw resolution as well as 4K with the MFT 12mm, 15 mm and 45 mm lenses. Additionally, Adelaide Aerial use the Panasonic GH5 along with our drones, and edit our video using Adobe’s Premier Pro editing software. Using a wide range of innovative technology ensures that we can offer a great selection of services to the people of South Australia. 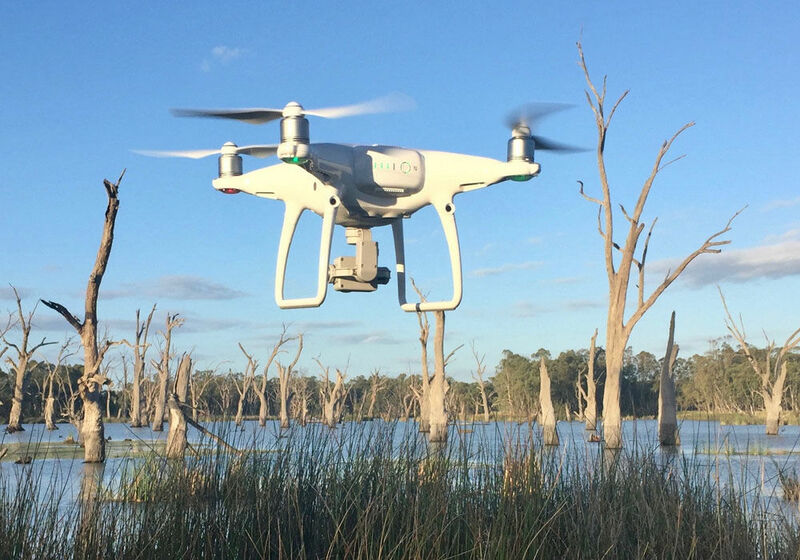 Whether you need aerial video or drone photography in South Australia for personal, business or for a specific event, we have the right equipment and resources available to assist you. We are passionate about drones and what we do. We pride ourselves on delivering a quality product. Safety is paramount on all Adelaide Aerial operations; our manuals and operating policies are CASA compliant. Whether you need aerial video or photography in Adelaide, Melbourne, Sydney, Brisbane, Perth, Northern Territory or Tasmania including all regional areas, or elsewhere on the globe, we are well equipped, CASA certified and fully insured up to $20 Million with QBE Aviation.